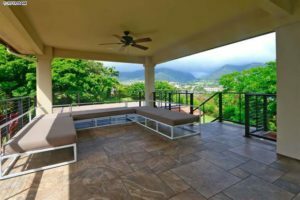 One of our newest listings, 1736 Kamamalu Place is an amazing Wailuku estate that is slightly elevated to offer gorgeous ocean views of the North Shore and sprawling mountain views of Iao Valley. We just brought this unit to market last week and represents a rare piece of Wailuku property because of 3/4 acre lot. 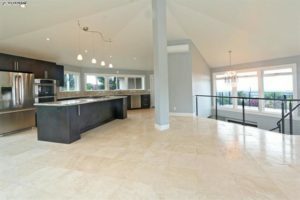 The home was remodeled top to bottom just a few years ago under the guidance of 3D Builders, a prestigious Maui design and construction firm. With over 2225 in interior square footage, the open floor plan and vaulted ceiling on the 2nd floor allow the property to maximize air flow and space. The home considers every lifestyle with 550+ sqft of covered lanai space for entertaining and 858 sqft of lanai area that can accommodate even more guests for entertaining. There is even a pool on the lower half of the community that is perfect for Maui’s year round summer weather. The home features stainless steel Electrolux appliances, travertine floors, invisible steel railing, Monier tile roof, granite surfaces, salt water pool, security system and classic plantation landscaping. This property offers the feel of a kama’aina estate with a fresh modern twist. Call your Realtor today to arrange a personal showing of this unique estate. 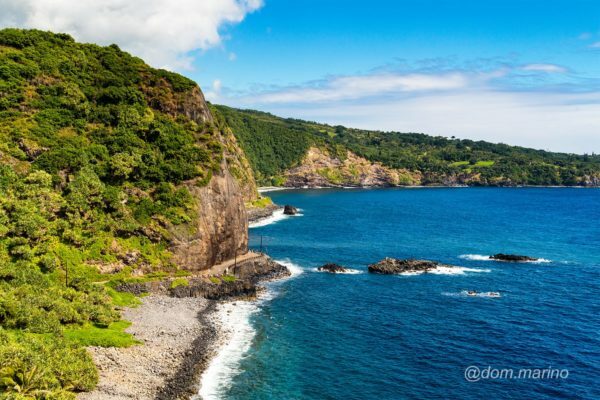 The Wailuku home market is a popular choice among local families because it has everything you need to offer the ideal Maui family lifestyle and you can find properties that are priced well. So far in 2018, 33% of the home sold have been for $600,000 or less. Whereas on the opposite end of the market, only 5 homes have sold for $1+ million. 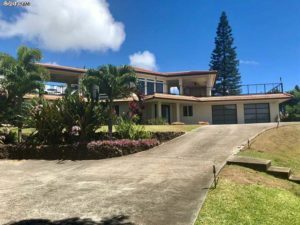 Homes in Wailuku are averaging about 149 days on the market which is a very respectable rate considering it is local buyers who are mostly buying in this area. Activity throughout the year has been pretty consistent, except for February when only a handful of units were sold. In terms of price/sqft, buyers can maximize their value if they are looking to extended their dollar a little further. On the high end, buyers can usually expect to pay around $600/sqft; on the low end, buyers can pay as little as $200/sqft. 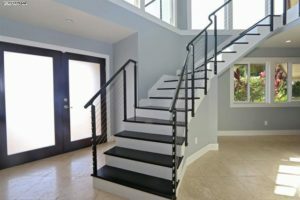 With a variety of listings in the Wailuku market, buyers have a decent inventory to choose from. Median list prices are hovering around $725k. 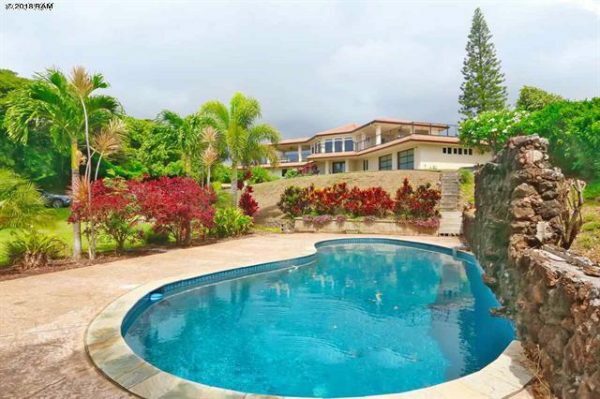 In the $1+ million range, there are 11 listings that can be considered Wailuku’s luxury market. On the lower side, there are 10 homes priced under $600k and make for great purchases. The best way to stay up to date with the Wailuku market is by signing up for our Wailuku new listing email alerts.